My daughter’s latest drawing using Prisma colored pencil. This is my current FB profile pic as well. 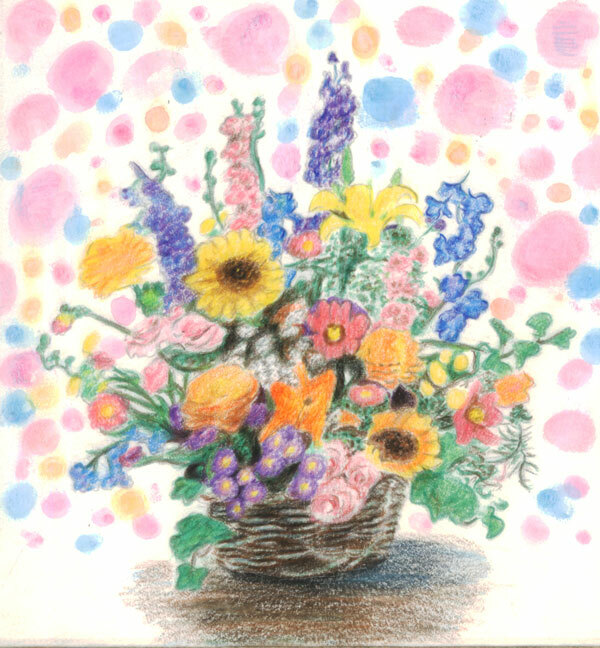 This entry was posted in Artwork and tagged bouquet sketch, drawing prisma color, flower draing, flower sketch, prisma color on January 25, 2012 by Yami.